Mossy Nissan El Cajon offers outstanding service and selection to East County car buyers! We're close to the I-8 Freeway, 125 Freeway and 67 Freeway so car buyers in El Cajon, La Mesa, Alpine, Lakeside, Santee, San Carlos, Blossom Valley, Rancho San Diego, Spring Valley and Lemon Grove can come to Mossy Nissan El Cajon for great deals on new cars, used cars and commercial vehicles! Mossy Nissan El Cajon has been serving San Diego since 1997! 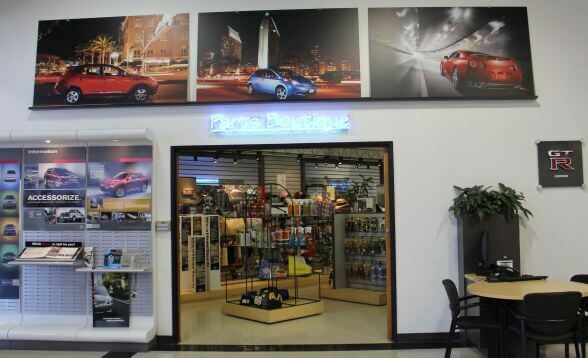 We have a huge inventory of San Diego new cars with better quality, better safety features and better innovation! 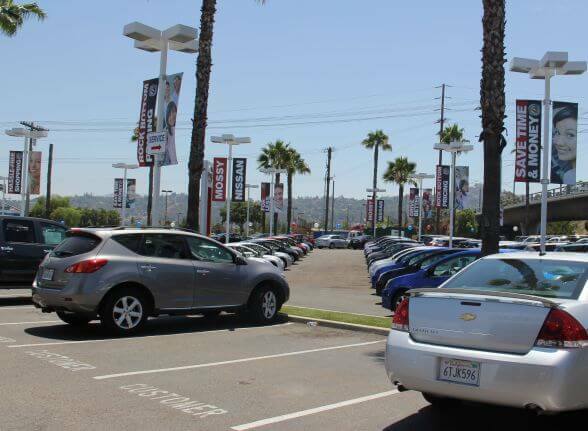 Mossy Nissan El Cajon also has a huge selection of quality San Diego used cars, used trucks and used SUVs!